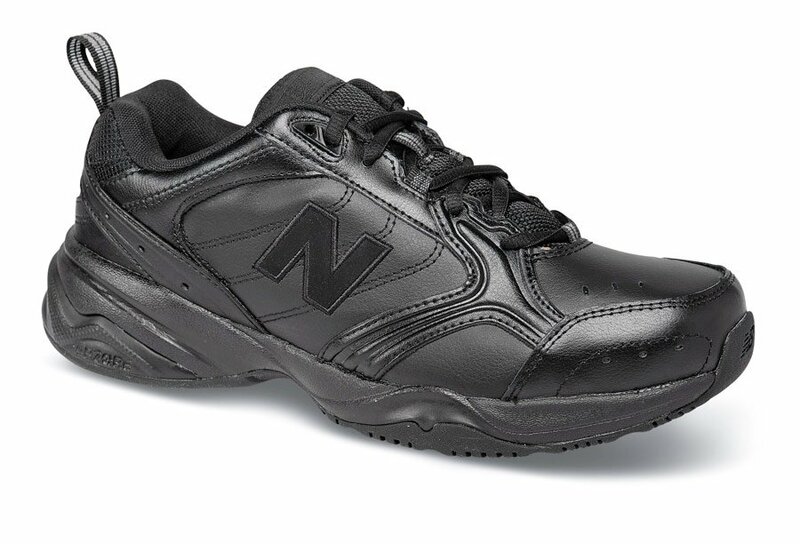 New Balance’s versatile 624 trainer is a lot of shoe for the money, and it’s made in 6E width and large sizes! 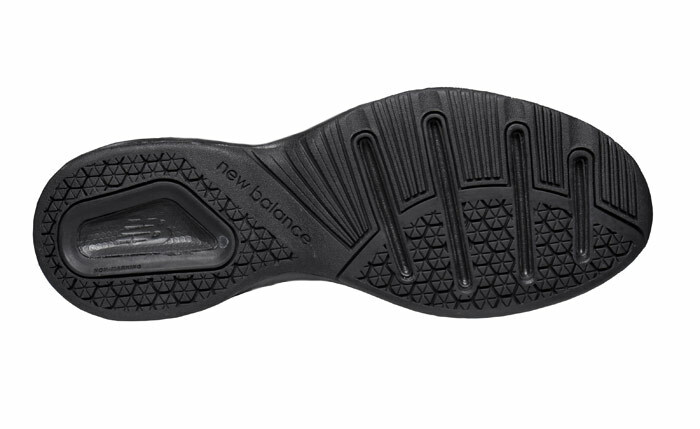 Good features include leather uppers, shock-absorbing Abzorb®underfoot, flexible injection-molded EVA midsole, internal shank and non-marking rubber outsole. MX-001 last. Men's sizes 7–13, 14, 15, 16, 17, 18, 19 and 20 in 4E; sizes 7–10, 11-13, 14, 15, 16, 17, 18 in 6E.